Order from your favorite restaurants & track on the go, with the all-new Foodpurby Order Online Food Delivery App app. Enter your location to choose the nearest restaurant list. It shows the list of all the menu item. 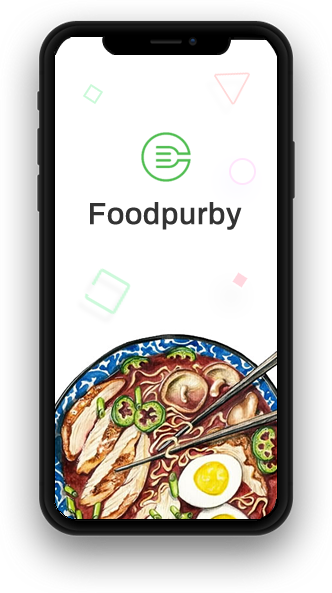 Order from your favorite restaurants & track on the go, with the all-new Foodpurby app. 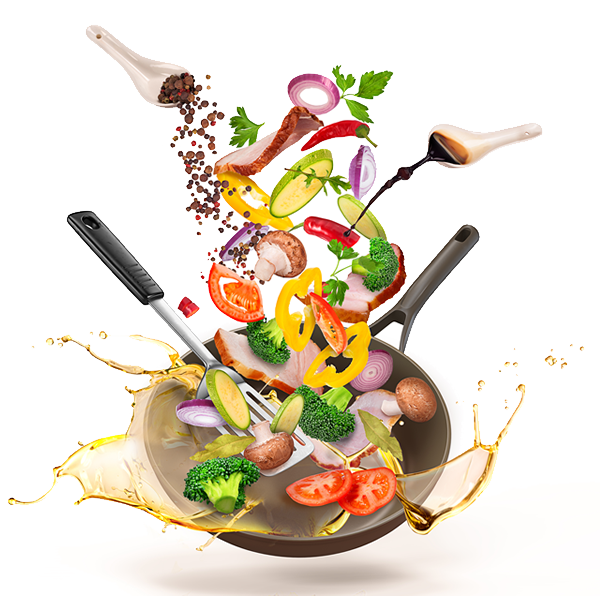 Own business and interested to collaborate with Foodpurby?